which require the approval of the ministry. Exercising, at the indication of the ministry, any other functions that shall not conflict with the legislation of the Republic of Moldova and of the receiving State, as well as the international standards. 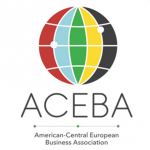 Concrete acts of activity in the area of furthering economical-commercial relations. 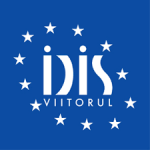 The presented report shall be transmitted by the diplomatic mission or consular office of the Republic of Moldova in the receiving or designated State, for examination and analysis of the Working Group, along with the proposals and conclusions of the diplomatic or consular mission. 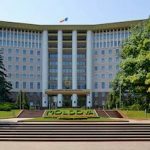 The Ministry, the diplomatic mission or consular office of the Republic of Moldova, can request from the honorary consular officer any other information related to his/her activity. 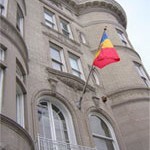 In the event of a temporary absence in the consular circumscription which exceeds a period of thirty days and leads to the ceasing of activity of the honorary consular office in the mentioned period, the honorary consular officer shall inform the coordinator of the Working Group accordingly through the diplomatic mission or the consular office of Republic of Moldova. The honorary consul has the right to employ on a personal account, administrative-technical staff of the headed consular office in the view of ensuring its functioning. accomplishment, or repeated improper fulfillment of obligations foreseen by the present Regulations, may serve as one of the reasons for withdrawal of the consular patent. 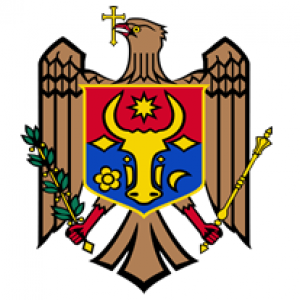 The honorary consular of the Republic of Moldova shall be required to display on the building of the consular office the National Flag of the Republic of Moldova, and to install on the building of the consular office the State Emblem of the Republic of Moldova, and the name of the consular office in the state language of the Republic of Moldova and of the receiving State. The honorary consul shall organize the secretarial work and the diplomatic archive storage, and shall ensure its integrity and security.